PAB President Joe Conti on Comcast Newsmakers! 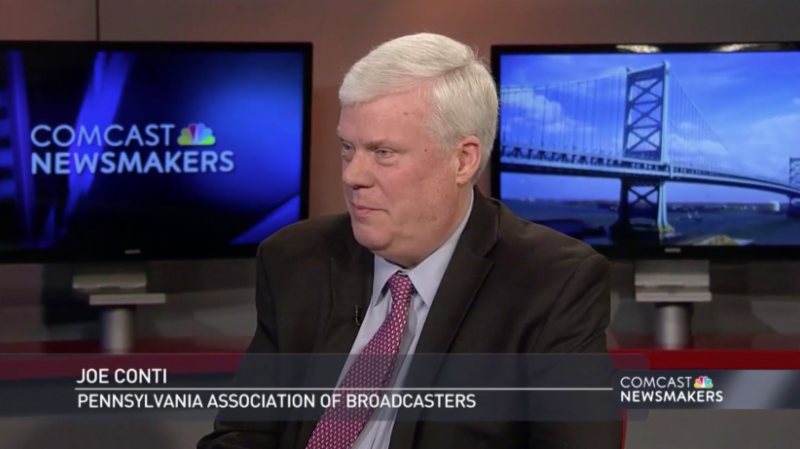 Joe Conti visited with Comcast Newsmakers for a conversation with host Jill Horner about the future of broadcasting and why local news matters now more than ever. Click the video link above to watch. We received more than 300 entries this year, the most ever for the PAB Awards of Excellence! Thank you to all who entered, as well as our extremely dedicated judges, for working tirelessly to advance and recognize oustanding news talent in our Commonwealth. We hope to see you at the Awards Luncheon in May. For more information about the PAB Awards Ceremony on May 7, please contact Gail Ponti at gponti@pab.org or 717-482-4820. This past month, an 18 member strong delegation of Pennsylvania broadcasters, one of the largest state contingents, attended the two day National Association of Broadcasters State Leadership Conference Day on Capitol Hill. The Tuesday evening reception brought together over 1000 members of Congress, staff and broadcasters from all 50 states. On Wednesday, members of the PAB Legislative Committee visited 14 Congressional offices to advocate legislation important to broadcast stations and regulation relief from the FCC. Reauthorization by the FCC of the retransmission consent that allows broadcasters to continue to negotiate, unfettered, in the free market. As a result of this broadcast advocacy, led by the NAB, a resolution against the radio performance tax has gathered over 220 House sponsors to effectively defeat the tax for this session. And this week, the House passed and sent to the Senate legislation authorizing additional funding for the repack initiative. 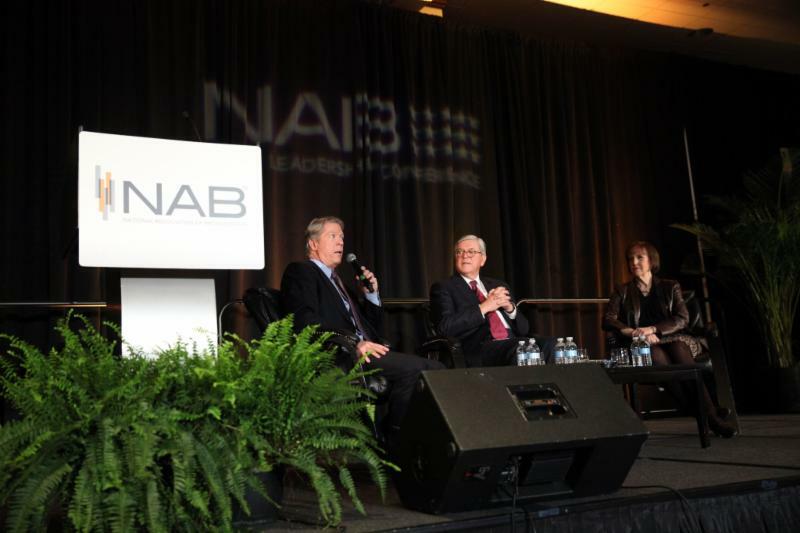 The NAB/SLC Day on Capitol Hill is representative of the value of your PAB membership dues invested for the benefit of broadcast stations throughout Pennsylvania.